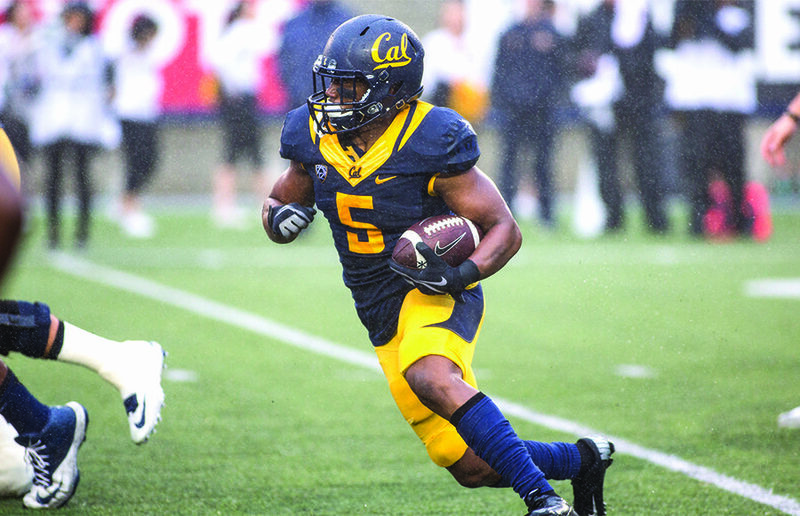 Former Cal running back Tre Watson announced on Twitter that he will be transferring from Cal. Watson will pursue his master’s degree elsewhere and intends to play his last season of eligibility where he ends up enrolling. Watson missed most of 2017 after sustaining a season-ending lower-body injury in the second game of the season against Weber State. Before the injury, Watson compiled 83 rushing yards and 31 receiving yards in two games. 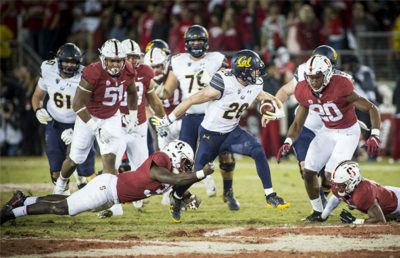 In 2016, the Southern California native rushed for 709 yards while accounting for eight combined touchdowns on the ground and through the air as part of former head coach Sonny Dykes’ air raid offensive scheme. 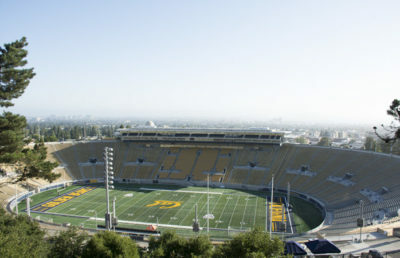 Watson’s transfer especially hurts when combined with the graduation of Vic Enwere, who rushed for 377 yards and compiled five touchdowns in 2017. Cal will also lose Devante Downs, James Looney and Darius Allensworth, among others. Patrick Laird, who will be a redshirt senior next season, burst onto the scene in Watson’s absence, compiling 1449 yards from scrimmage and nine touchdowns in 11 games this season. 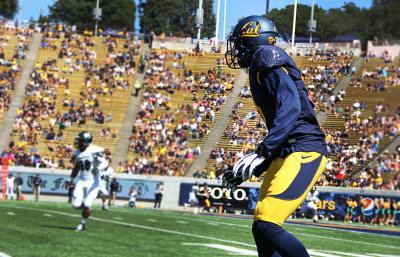 He will likely be one of Cal’s primary options on offense next season.